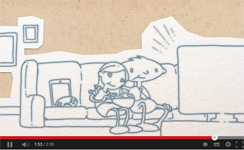 What is networking through the mains? 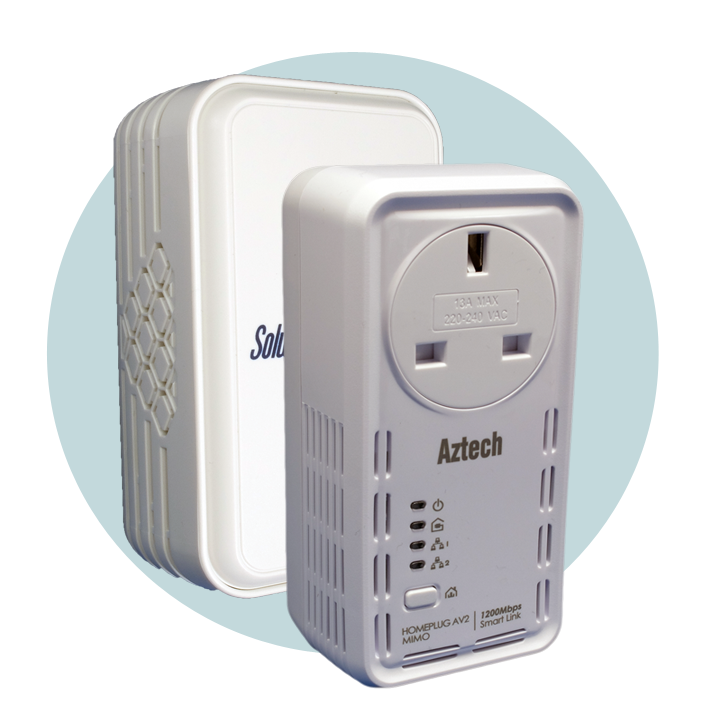 Powerline or Home Plug is a system whereby you connect up all your networking devices via adapters which share the Internet through your home's mains wiring. 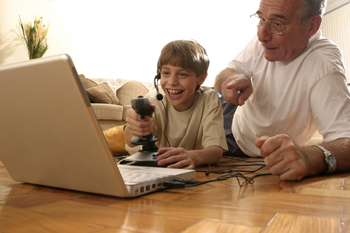 It is a very simple way to get the Internet to the hard to reach places in your home. 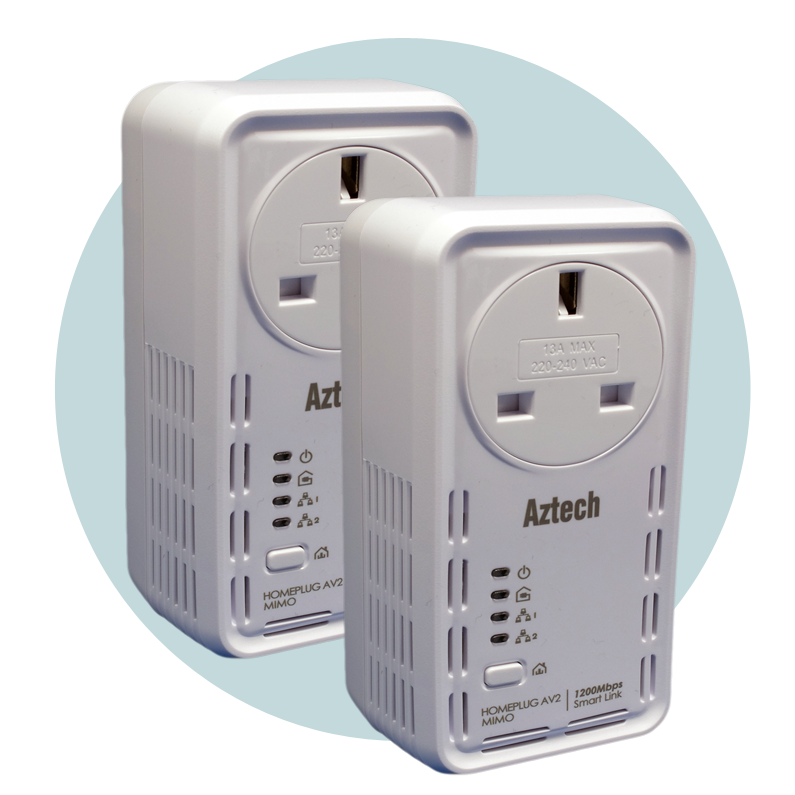 The powerline adapters are easy to set-up, reliable and a cost-effective way to connect up your devices especially when some areas of the home are far away from the broadband router. You simple connect up one adapter to the router and this sends the Internet signal to all mains outlets around the home. 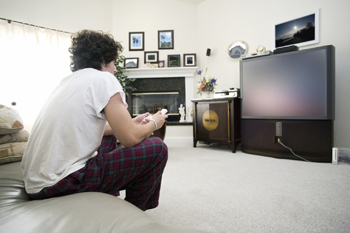 You can then place further adapters around the home to connect up computers, games consoles, Smart TV's, Internet radios, VoIP phones, IP Cameras and so on. If you have WiFi deadspots there are adapters which have both wired and wireless connections ensuring you get all your devices online including smart-phones, laptops and tablets that cannot be hard wired to the Internet service. 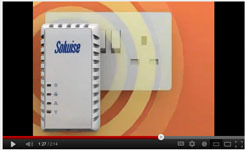 Whilst we offer a wide range of Home Plug adapters, here at Solwise, we would always recommend that if you are using a wired connection you do consider using the mains-passthrough adapters. There are two reasons for this, firstly the obvious one is you save a socket, you can plug whatever you like into the adapter's power socket. The second reason and by far the most important one is the socket is filtered, this means that if you have a device with a 'noisy' power supply, you can plug it in directly to the mains-passthrough adapter and it will filter out the noise. Solwise Support is often called by users where they have been using Home Plugs for many years with no issues and then when they upgrade to a fibre service it all stops working. More often than not using a main-passthrough adapter at the router end solves the problem, this is because many of the new fibre routers have very ‘noisy’ power supplies. Interference is caused by a number of things, noisy power supplies from routers as I have said but also power supplies for mobile phones and tablets, lamps that have lower energy light bulbs and even just poor or old wiring in the home. 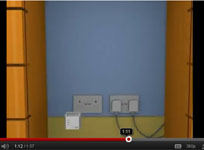 See our Real World Perfomance article for further information on this topic. 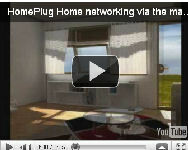 Watch our videos to give you an overview of what Home Plug is or to see how you can use them in your home. Pair of Solwise 1200AV2 mainspassthrough adapters. Highspeed datalink, using the mains, where you need the highest speeds.